I am seriously behind in my reading challenges. According to Goodreads I’m 17 books behind my goal of 43. I know I’m not going to mak that goal, but I’m going to give it the ole college try; and get halfway through the 43, which is about 22 books. The bottom line is read whatever you want for 30 days. I’m going with the daily page count and since it’s October I’m going to focus on my Horror novel-reading challenge TBR. After tallying up the pages, over the next 30 days, I’ll read 58.7 pages per day for a total of 1761 pages. That’s doable, right?what’s on the October TBR? 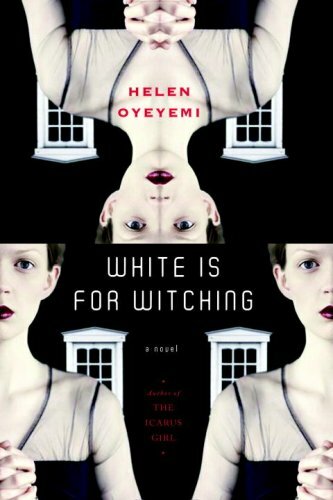 Here is what’s on the October TBR? Some of the classics for the month of Halloween, I see. Indeed. 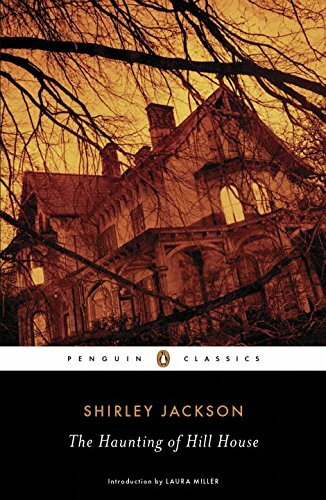 I was going to do another challenge but decided to get caught up on my horror novel reading challenge, and what better time to do that than Halloween. 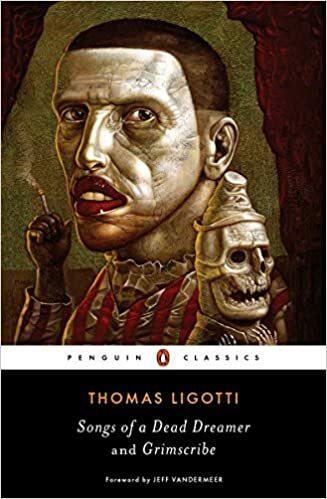 I can’t wait to get to Song of Dead Dreamer by Thomas Ligotti. 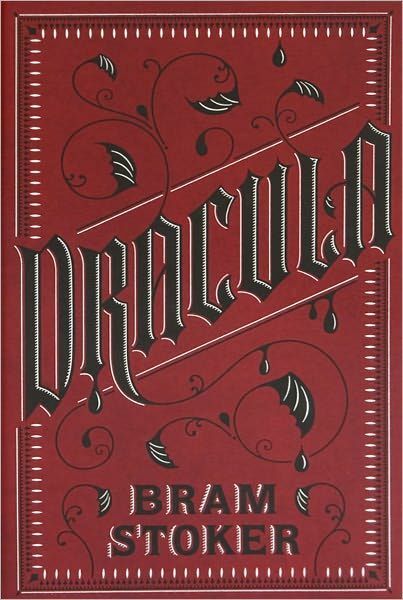 I read a portion of one of his stories before I bought the book and was seriously creeped out, so I think I’ll wait until it gets closer to Halloween to read that one. I guess I’m doing some of the modern classics for Halloween. Sort of…. I am half way through Good Omens and next up is The Stand. Actually, despite being about a Biblical Armageddon, Good Omens is funny.